Hey, guys! We know that you are working hard, doing various exercises, preparing for the beach season. It doesn't matter where you do it – at home or in the gym, because you definitely do a good job! However, we have one question for you. What do you do after training? Most likely, you will answer that nothing, meaning that you are going home tired and exhausted after hard workouts. Unfortunately, this is the wrong answer. The fact is, after your killer workout, you should spend a few minutes stretching. Why do you need to do this? 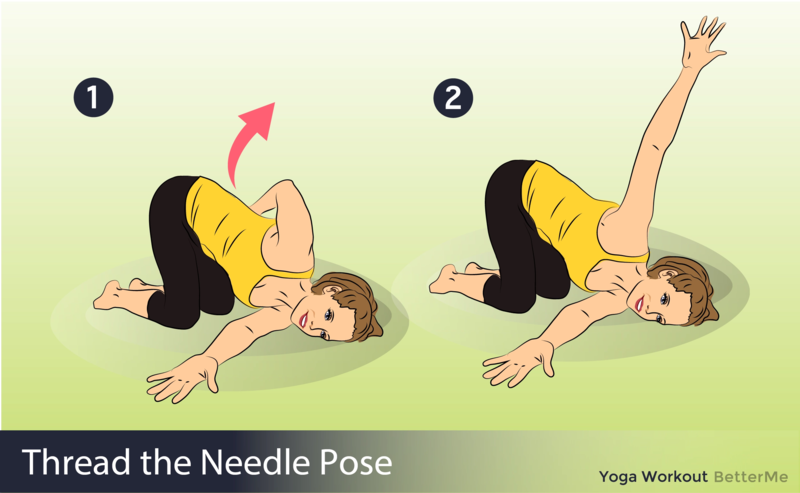 Stretching helps improve flexibility, increases range of motion and reduces the risk of injury caused by lesions of the connective tissue. 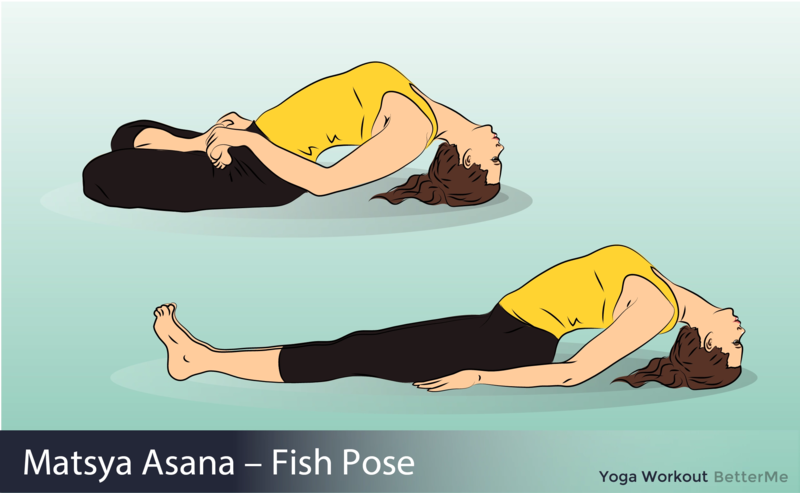 What’s more, stretching is a great way to relieve stress. Therefore, after each of your workout, take a few minutes to get rid of the lactic acid and stretch. 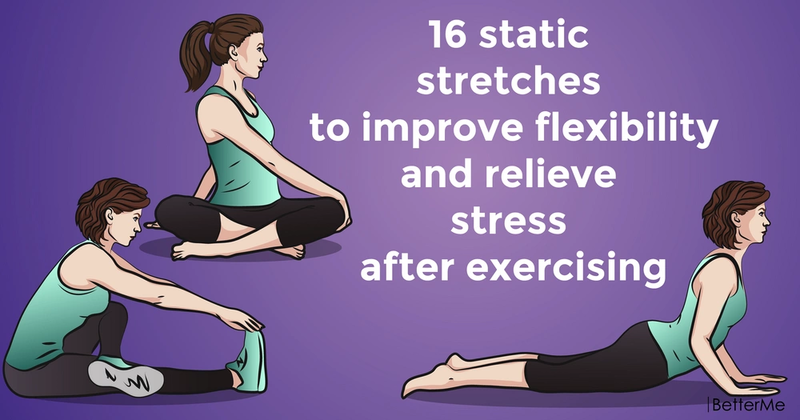 Below you will find a list of 16 static stretches that will keep your body healthy and performing strong. Promise us that you will not forget about the stretching, okay?